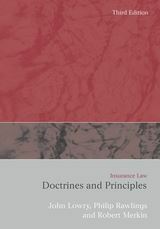 This book is intended as a complement to the authors' Insurance Law: Doctrines and Principles,following its general pattern but integrating the jurisprudence from other common law jurisdictions, particularly the USA, as a means of demonstrating how problems which have long confronted the English courts frequently receive different legislative/judicial responses elsewhere. 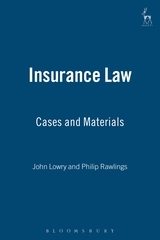 Although the emphasis of the book lies with the case law spanning some two centuries, the authors introduce each section with a brief narrative designed to focus the reader's attention as he or she works through the cases. A critical approach is adopted and emphasis is given to major journal articles and to the current UK and EU reform agenda. Readership: undergraduates, external students taking the London LL.M Insurance Law course, CII candidates and those who lack access to a law library. 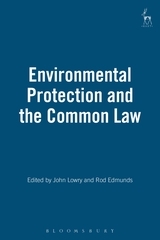 John Lowry LLB,LLM, FRSA, is Professor of Law at University College London. 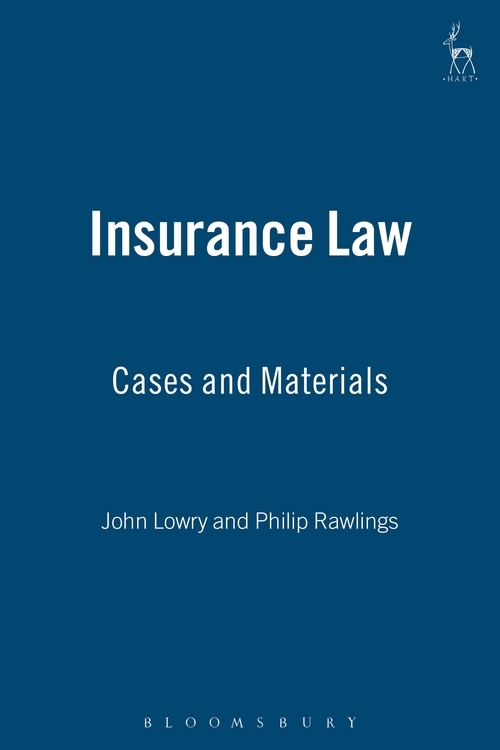 Philip Rawlings is The Roy Goode Professor of Commercial Law at the Centre for Commercial Law Studies, Queen Mary, University of London.